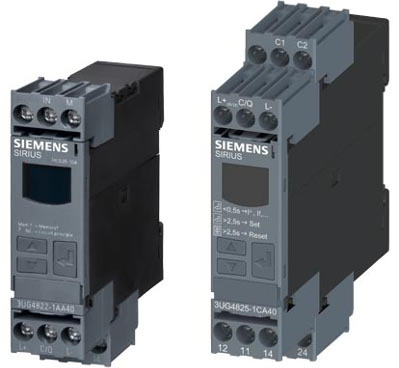 Contactor relays are switching devices for control and auxiliary circuits and are used to control, provide signals and interlock switching devices and switchgear panels. 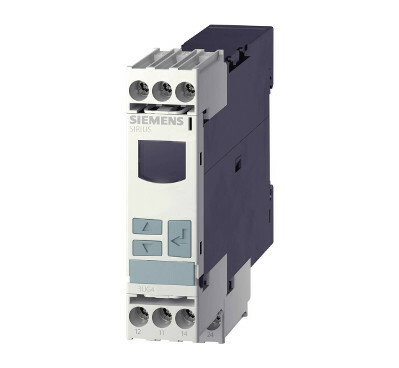 Timing relays are employed wherever simple time-controlled processes are required and APS Industrial offer the complete Siemens range. 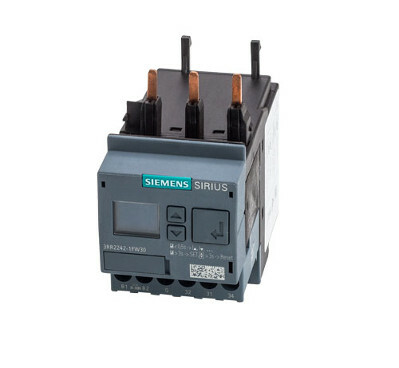 SIRIUS 3RR and 3UG monitoring relays for electrical measurements such as the supply, voltage, current, power factor, as well as active current or fault current, and monitoring relays for measurements such as insulation, fill level and speed. 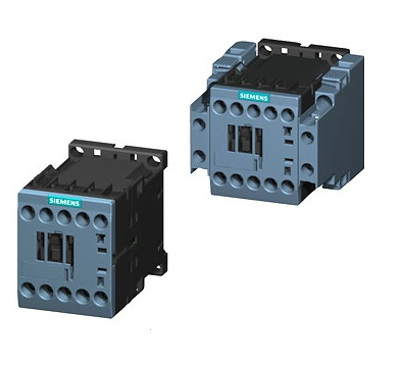 The Siemens range of speed monitoring relays from APS Industrial monitors the upper and lower limit of a motor via a sensor attached to the motor, which supplies one impulse per rotation. In industrial applications, the temperature of solid, liquid and gaseous mediums is the mainly measured parameter. 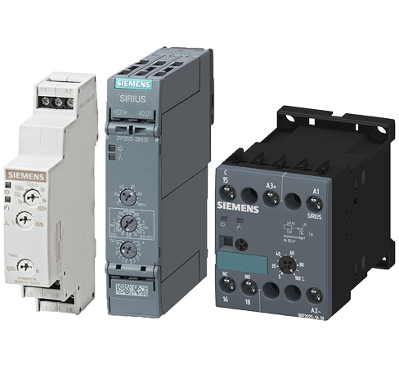 The SIRIUS temperature monitoring relays support you in protecting your plant the best possible way. Residual current monitoring relays are employed for the monitoring of residual currents which may lead to insulation problems in systems due to humidity or severe contamination. 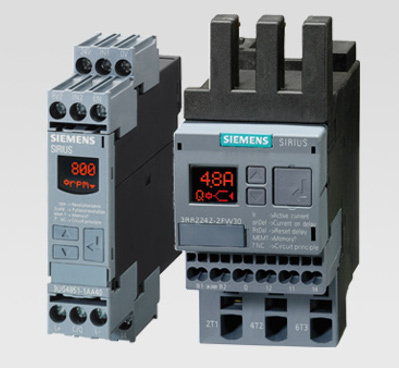 Siemens monitoring relays feature an IO-Link interface for transferring digital measured values. 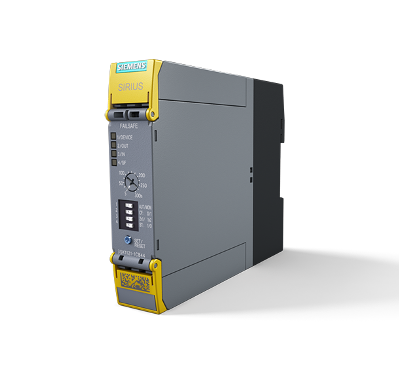 The Siemens SIRIUS 3SK clearly proves that safety applications can be implemented quickly, efficiently, and easily. 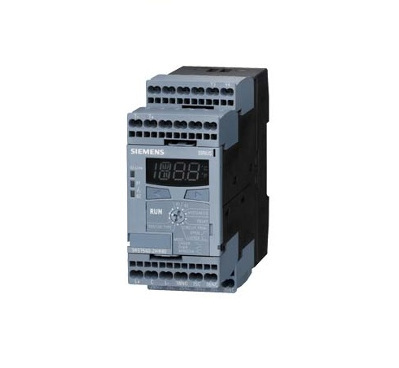 This flexible family of safety relays with modular design is proudly brought to you by APS Industrial.